Home / Entertainment / Baahubali 2 Reviews . Must Read ! Baahubali 2 Reviews . Must Read ! The Tale of Baahubali : Amarendra Baahubali(Prabhas) and Bhalla Deva(Rana Daggubati) are cousins & are raised by the same mother Sivagami(Ramya Krishnan),the reigning Queen of Mahishmati. Amarendra is orphaned in his childhood and despite the fact that Bhalla is her own son,the Queen wants to crown Amarendra the King of Mahishmati because she feels that Amarendra has all qualities of a ruler and benefactor.Bhalla is peeved. His father and he conspire to overthrow Bahubali.And they use Kattappa(Sathyaraj) and the Sivagami as pawns in their game. REVIEW: Baahubali 2 is more prequel than sequel because initially the story traces the origins of Baahubali’s father, who was originally meant to be the King of Mahishmati.It also delves on the love-story between Amarendra and Devasena(Anushka Shetty), who is mother of Mahendra Baahubali(Prabhas in a dual role. )The plot is simple and carries the good triumphs over evil thought forward just like the first part did.Of course, the end comes together in a classy climax. But don’t judge Baahubali.Just savour it. It is a visual treat to all Indian cinema lovers. Part 2-The Conclusion onerously carries the equity of the first part on its shoulder and ups the scale on many counts—especially in heroism. Baahubali has been sketched out as such a symbol of strength and power that he makes you root for him throughout. Prabhas is excellent in both the role of father and son. 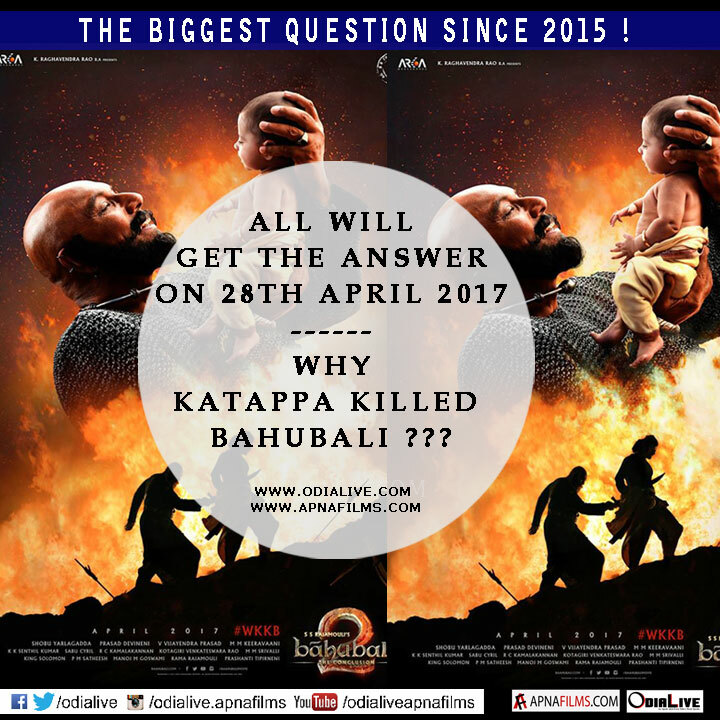 Moreover the conclusion provides an answer to a question uppermost in everyone’s mind for the last two years—it tells you why Katappa, the old faithful, killed Baahubali Senior. Indian cinephiles must salute Rajamouli for his vision and ambition.He once again gives us our Benhur and Ten Commandments experience rolled into one. Of course it is CGI and VFX that grab you in your seat, but Baahubali also takes you on an emotional rollercoaster ride. The romance between Devasena and Amarendra has the Titanic fervour.While the performances of the lead cast are all believable. 6 interesting facts about Shirdi that you should know !